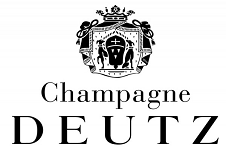 Champagne with delicate fruity notes and plesant floral aroma. Immensely pure nose with a combination of white fruit and pleasant floral aromas. On the palate, we find delicate, mouth-watering notes of apples, pears and apricots to enliven the rectitude of this wine. The overall structure is underlined by vaguely acidulous notes..